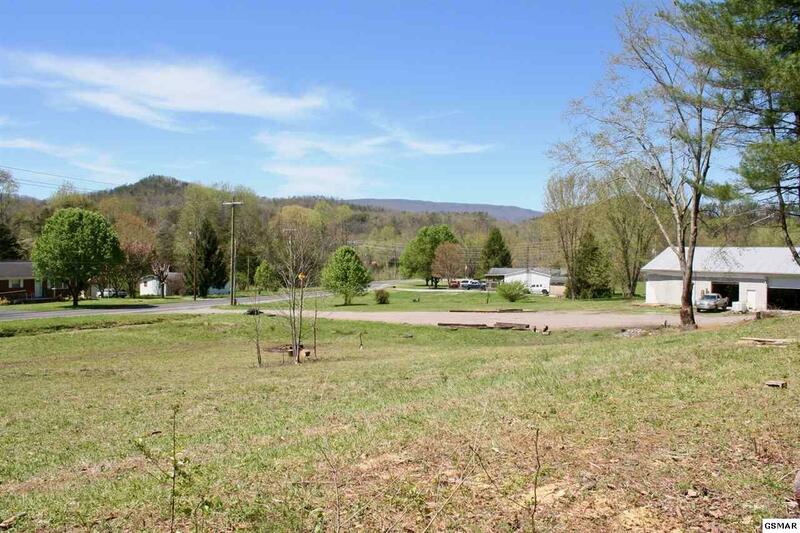 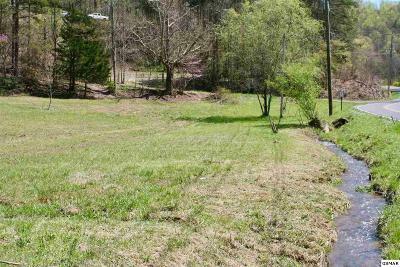 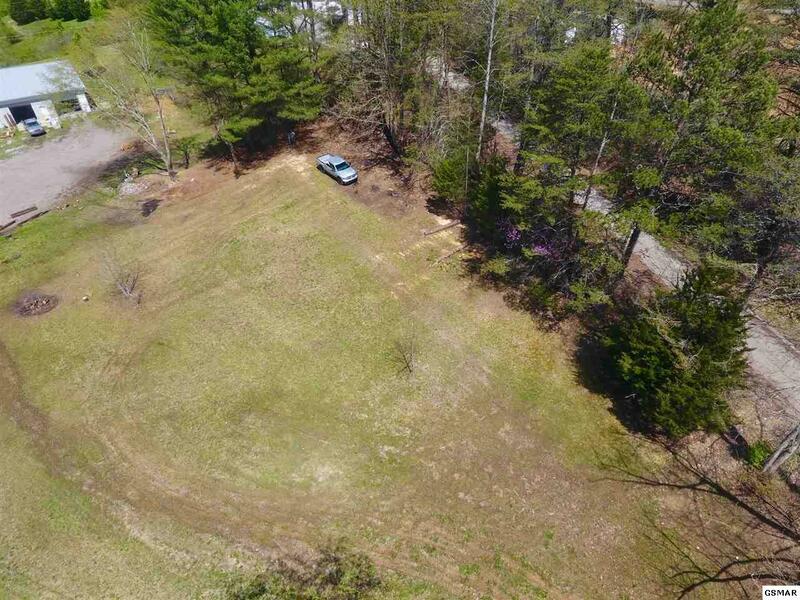 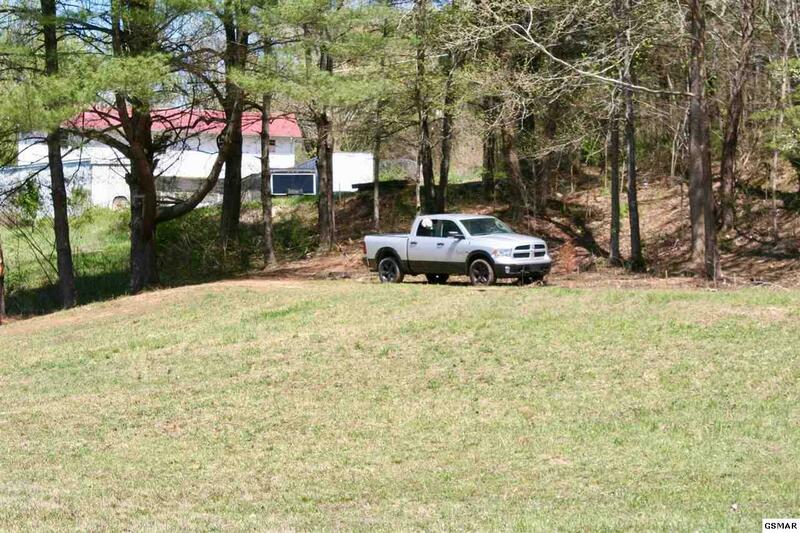 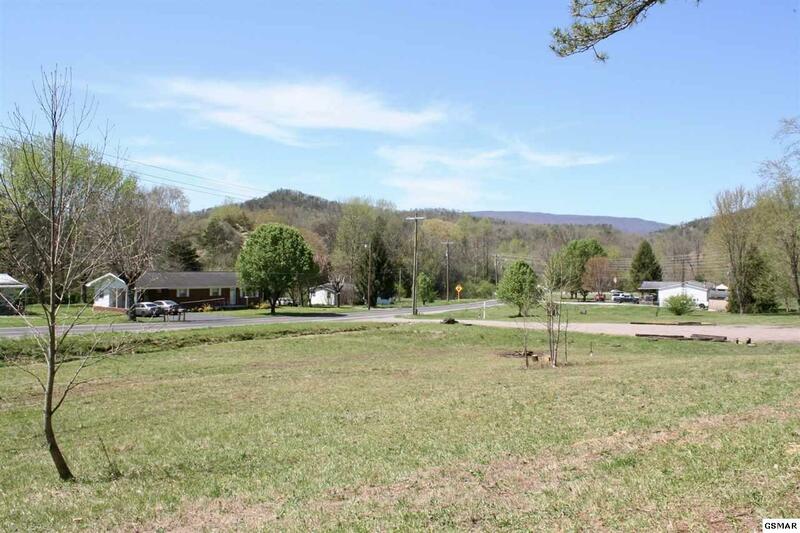 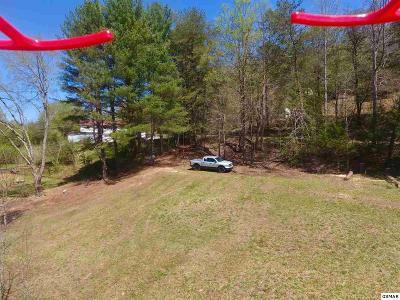 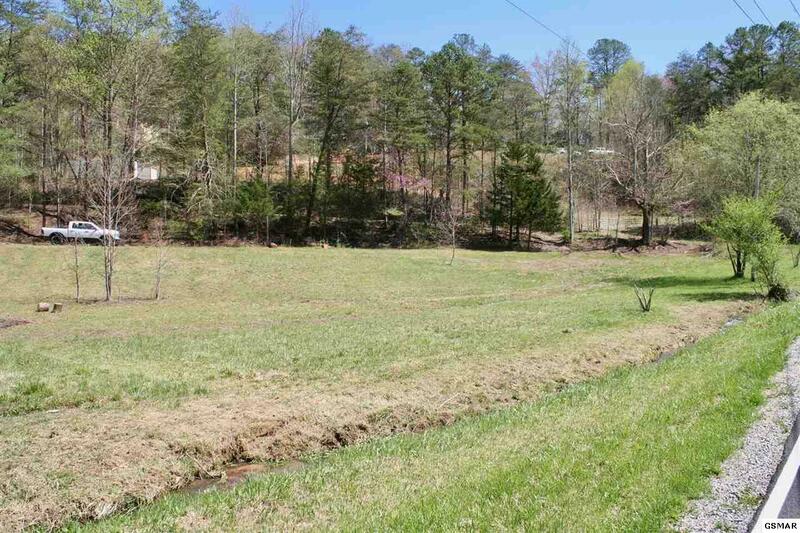 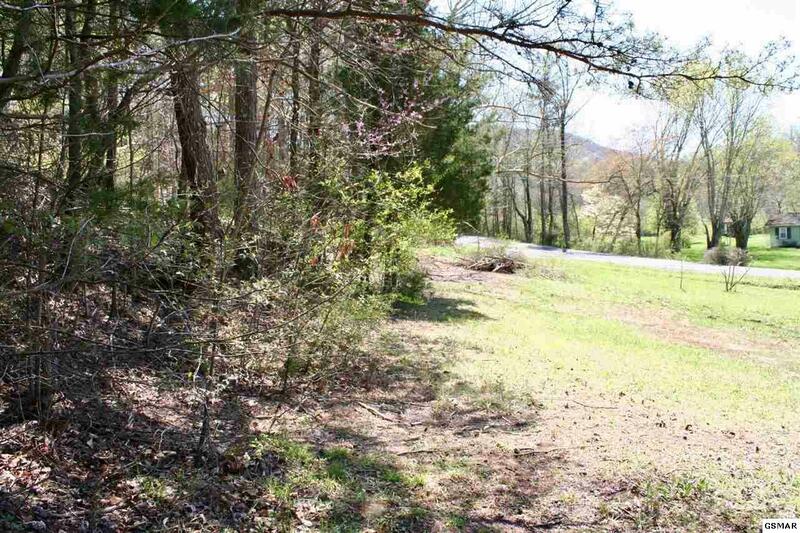 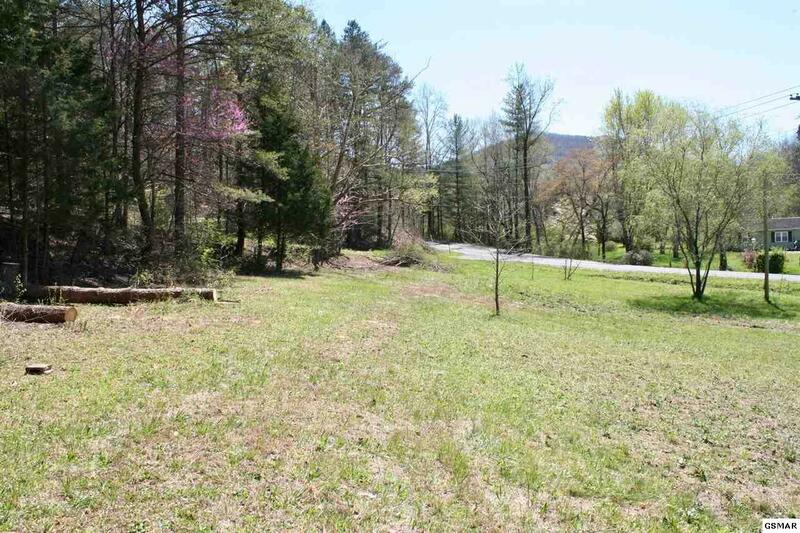 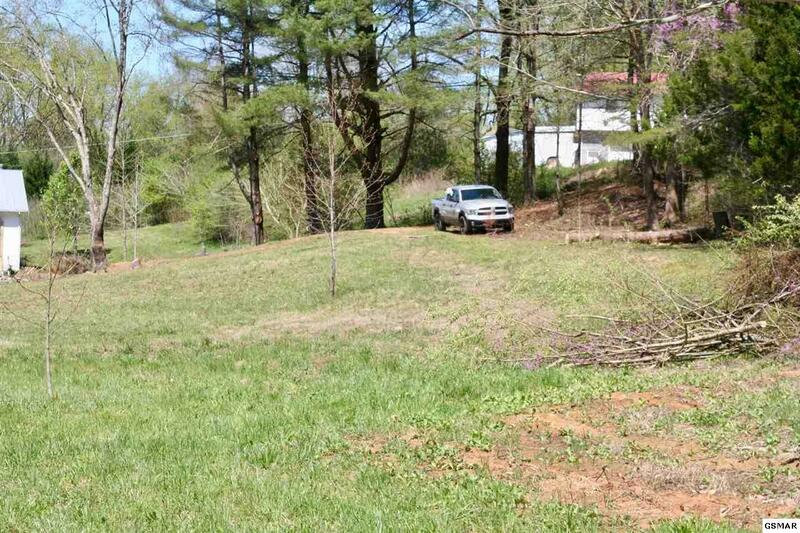 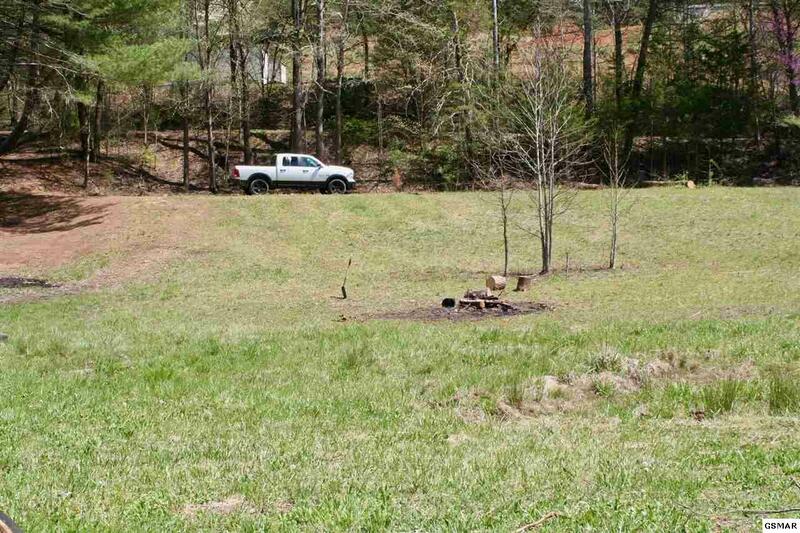 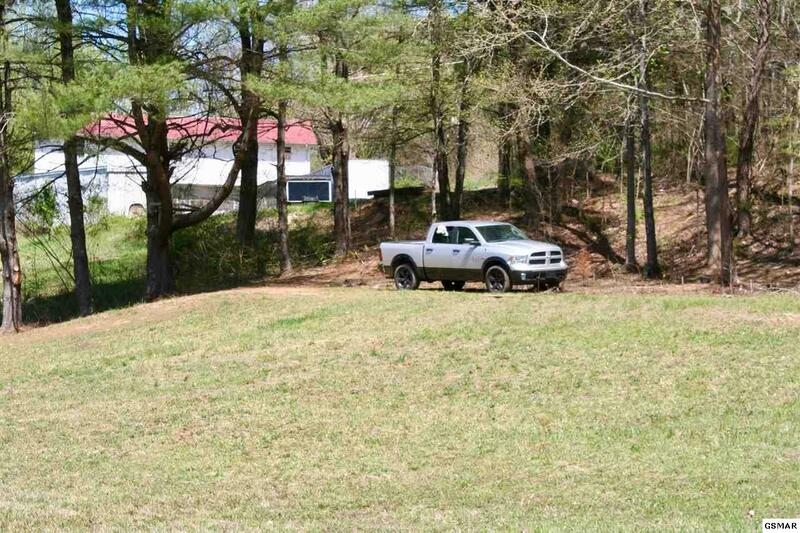 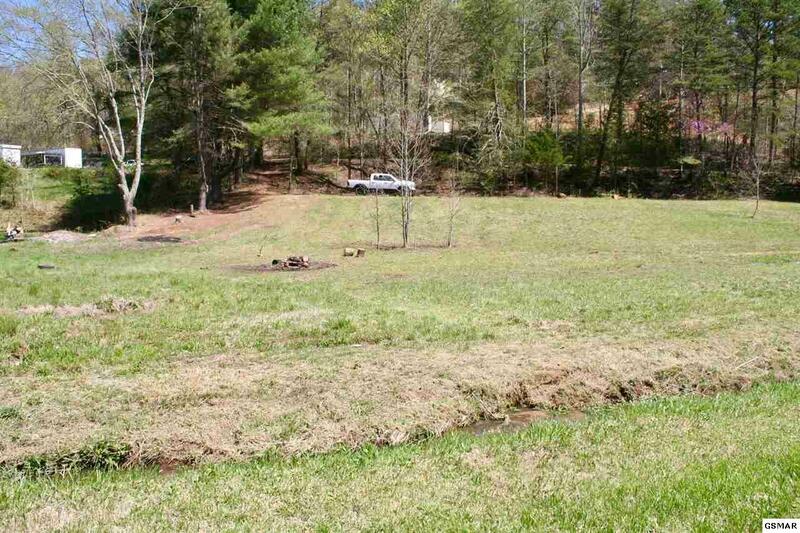 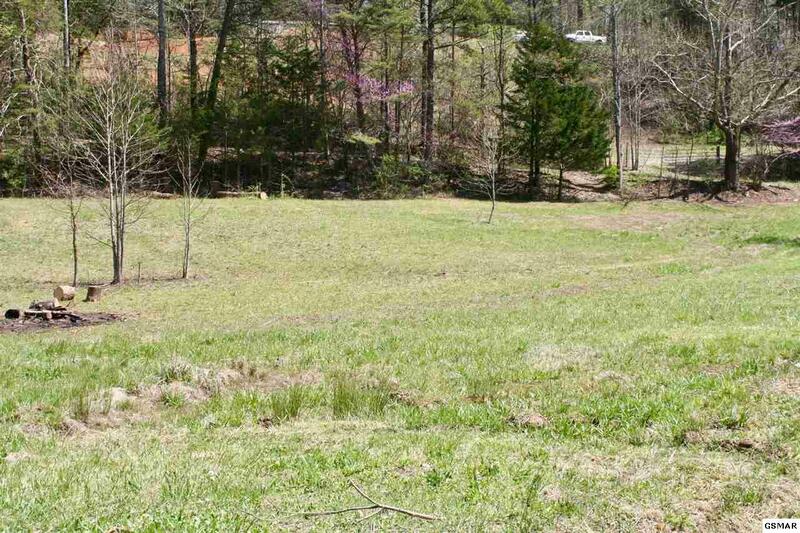 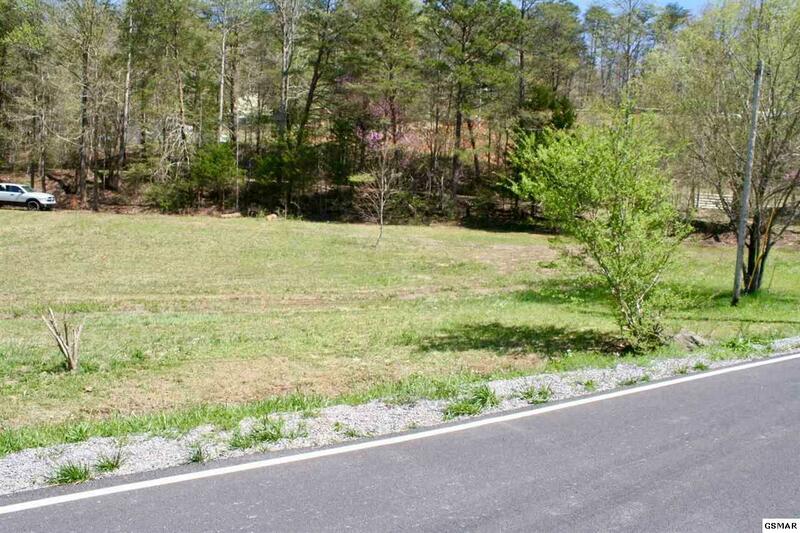 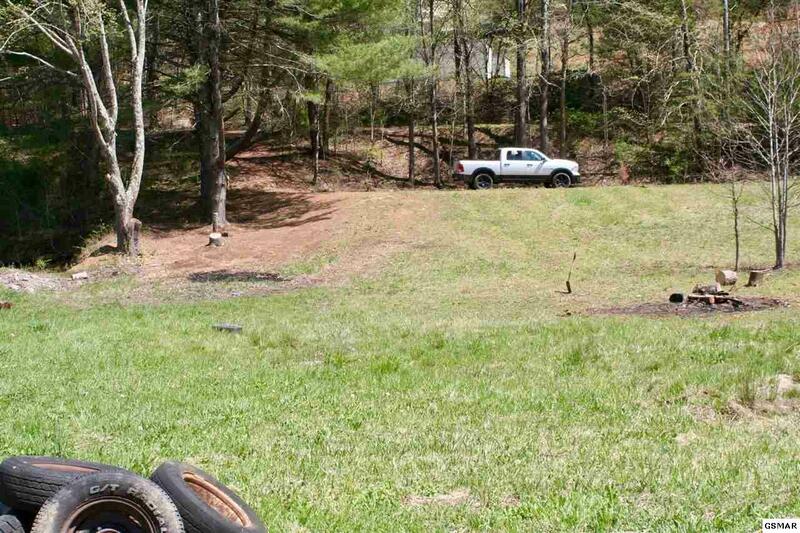 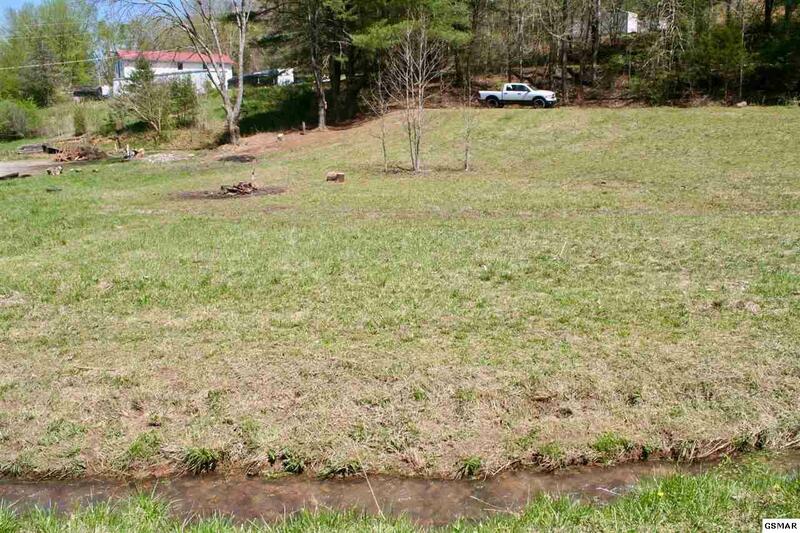 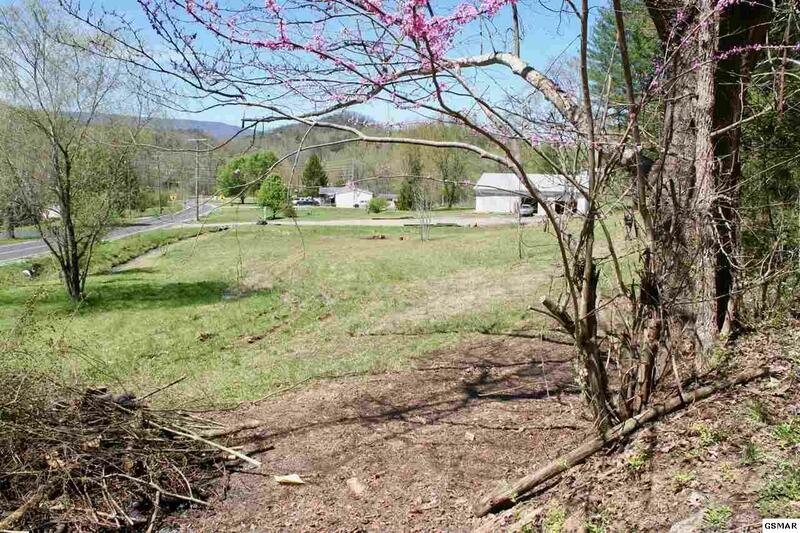 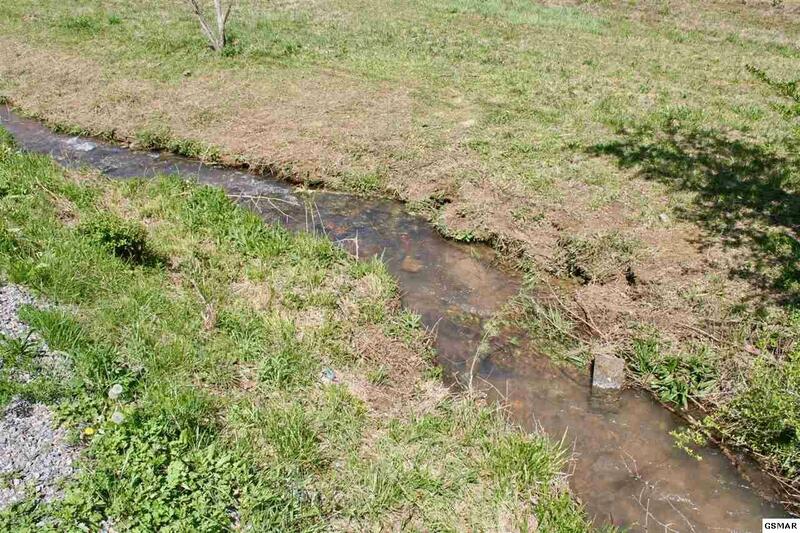 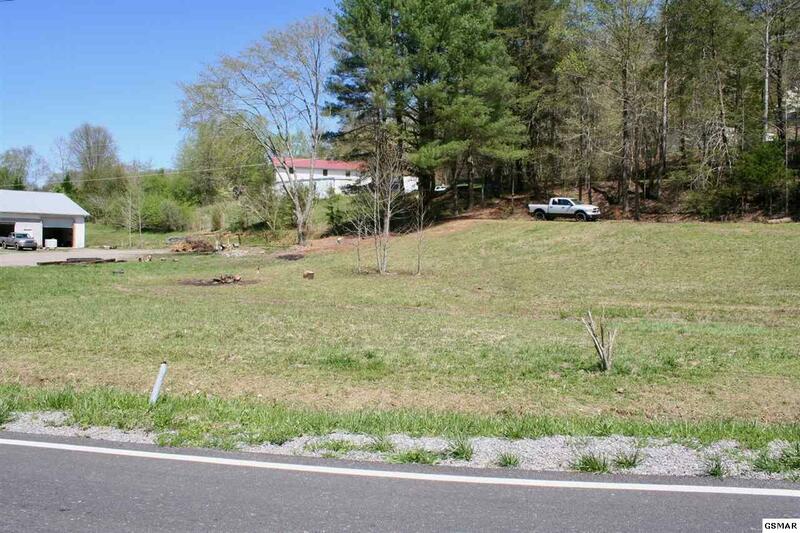 This gently sloping lot with a Mountain View & a flowing creek, has a cleared level home spot ready for your RV or home. 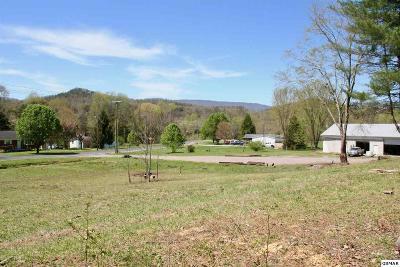 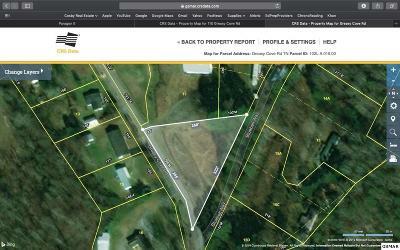 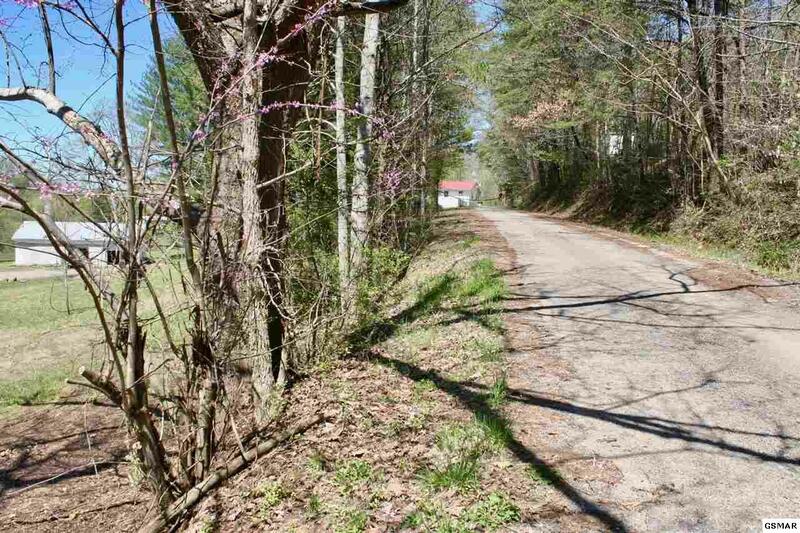 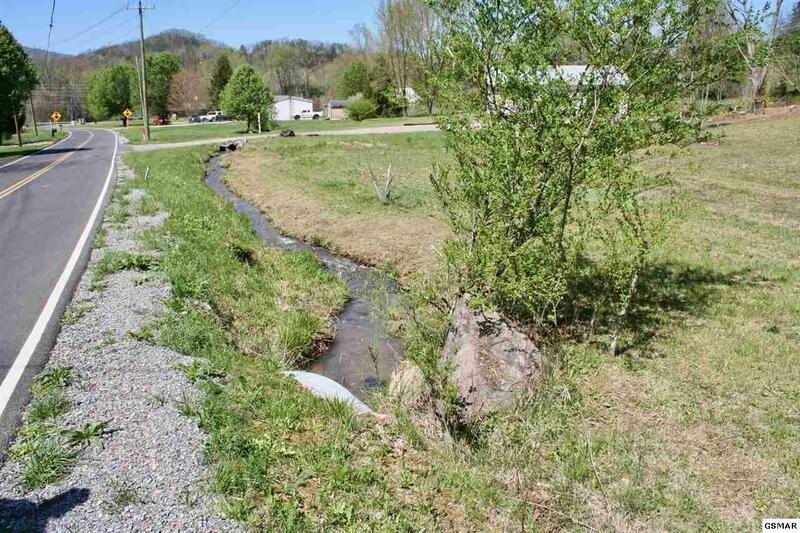 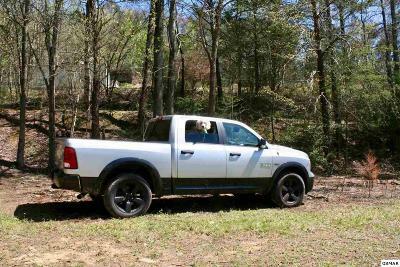 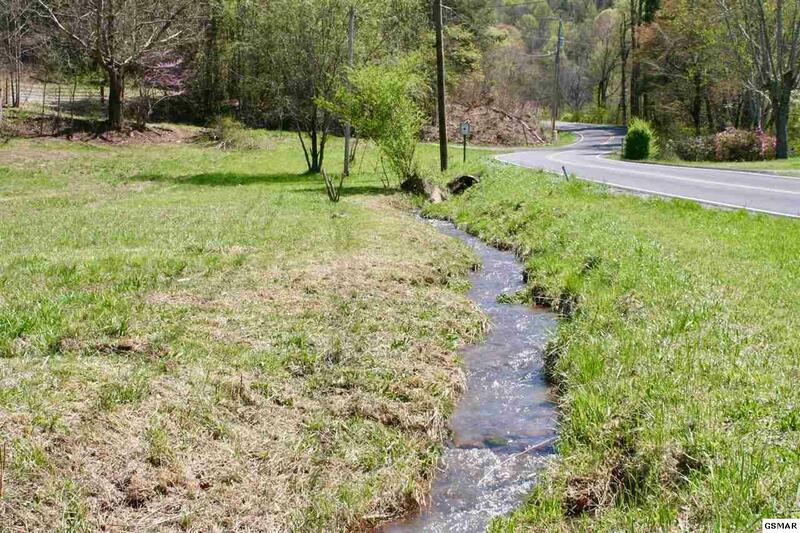 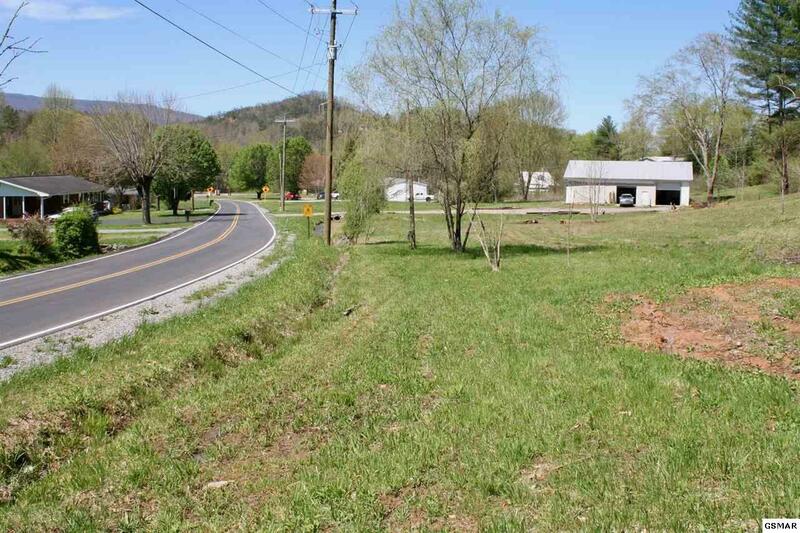 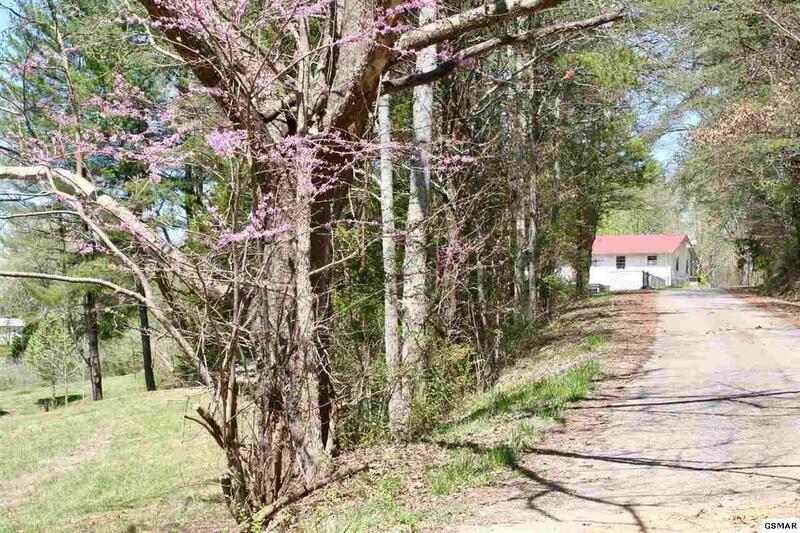 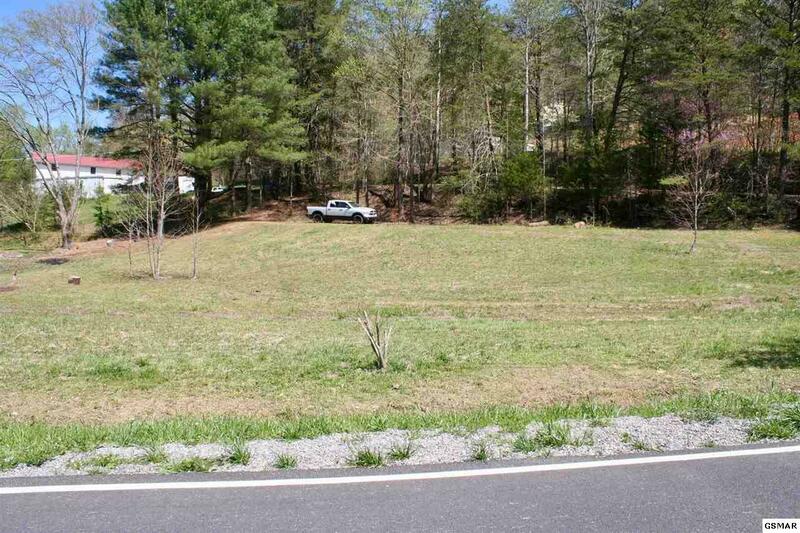 It is easily accessible, right off Cosby Hwy, with public water and electricity. 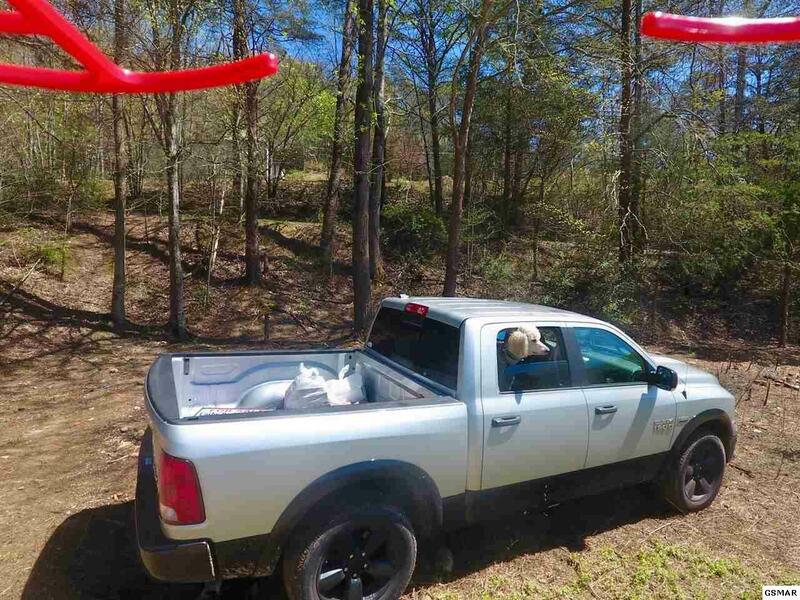 No restrictions! 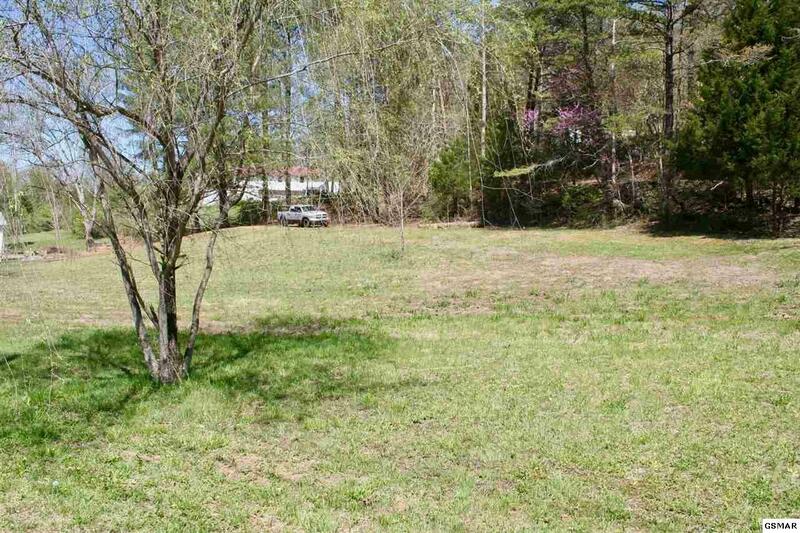 This lot will not last long. The adjacent lot with a huge commercial-style garage and double living quarters is also for sale.